For many Apple fans, the unthinkable has happened. Last Thursday, Apple CEO, Tim Cook, published a statement admitting that Apple sales were around $5 billion less than projected. The company was expected to make $US89 to $US94 billion, but the figure was looking more like $US84 billion for their previous quarter. If you were to create a stack of a billion dollars using crisp, fresh $100 bills, it’d be about 6.8 miles high. We’re talking about a Jenga tower of cash that’s 35,900 feet tall. Now multiply that by five, and you have how much money Apple was off with their revenue forecasts. Analysts were shocked, and the media went into a speculative frenzy. Fanboys defended Apple while Android fanboys threw rocks. 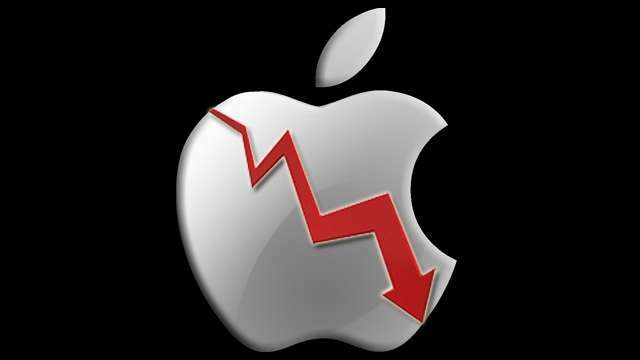 Perhaps the most telling thing about the situation was Apple’s stock, which has since declined sharply, falling by 9 per cent. So, what happened, and why the decline in revenues? In a memo to Apple investors, Cook attributed the revenue decline to slowing demand in China and other emerging markets. According to Tim Cook, this was due to fewer carrier subsidies, price increases driven by the strength of the US dollar and customers making use of “significantly reduced pricing” for replacement batteries for iPhones. The factors cited by Cook make a considerable amount of good sense. 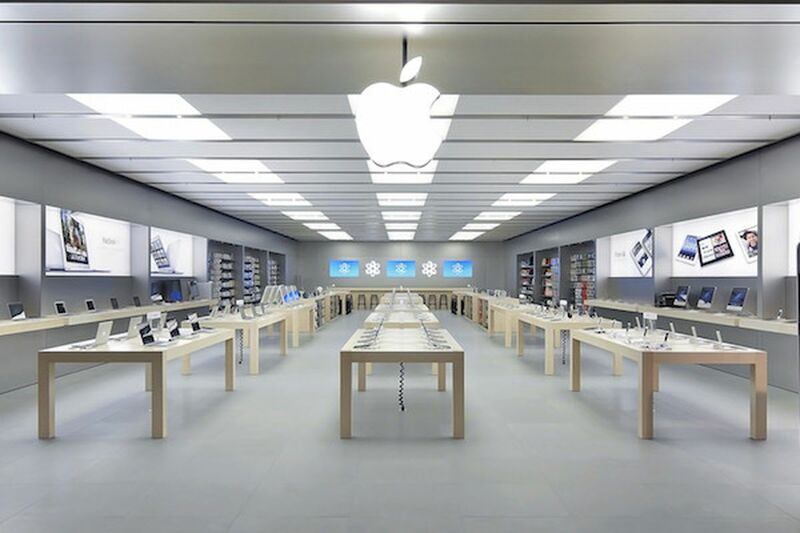 Apple might be well regarded and slickly marketed in Western countries, but in China, local brands typically offer far more functionality at a far lower price point. Huawei, Xiaomai and Oppo may sometimes copy Apple marketing and parts of the user IOS interface, but they also often bring features to market ahead of Apple and do so at a far lower price point. 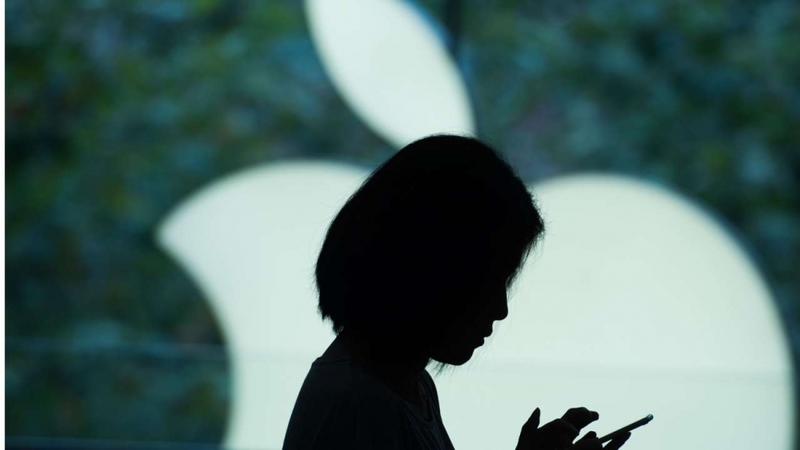 In short, it isn’t surprising that Chinese consumers are not gravitating to Apple. 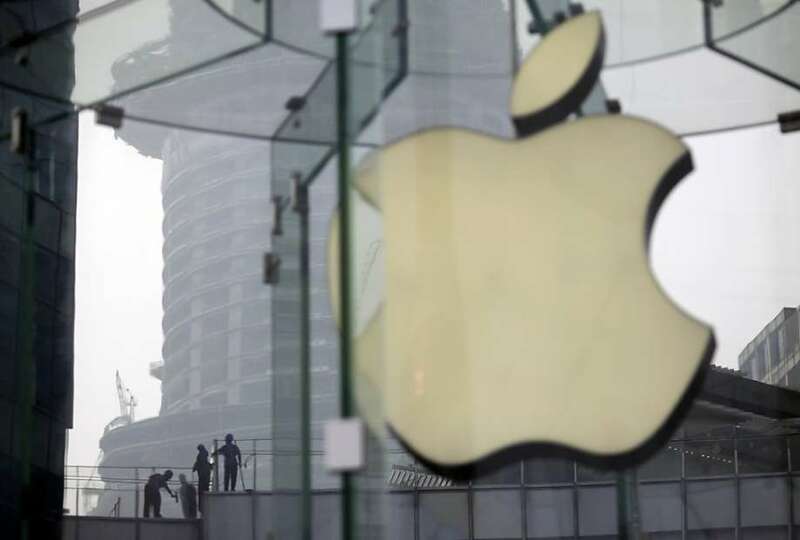 As the world’s largest smartphone market, China also plays a critical role in Apple’s earnings. If Chinese brand preferences are bad news for Apple, the state of the Chinese domestic market, (which according to IDC represents around a third of all smartphones sold), should be equally alarming. It has been in a state of decline since the second quarter of 2017. The third quarter of 2018 was the sixth straight quarter in a row where the Chinese market contracted. 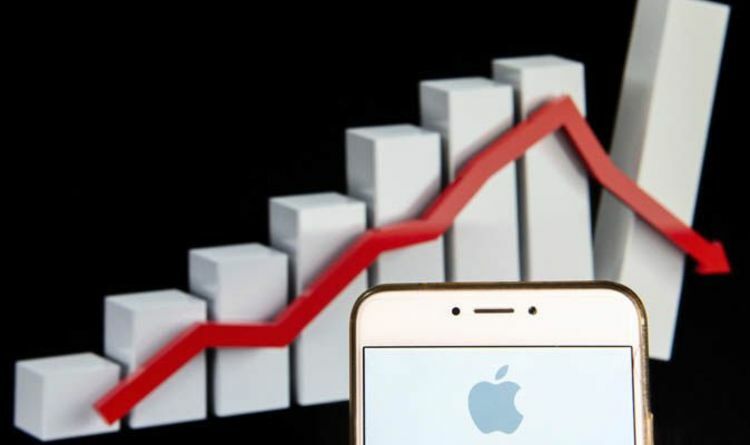 While IDC expects the rate of decline to slow and the Chinese market return to flat growth in 2019, it hasn’t helped Apple any. Similarly, strategically important emerging markets (such as India) are populated with customers who simply don’t have a spare NZ$1899 to drop on an iPhone XS. Instead, low-cost Android devices, built to make the most of low-cost hardware using Android One, an optimised version of Android is dominating, leaving little room for Apple. Then there’s the overall market environment. According to preliminary data from IDC’s Worldwide Quarterly Mobile Phone Tracker, smartphone shipments were 355.2 million units during the third quarter of 2018. Taken on a year-over-year basis, this translates into a decline of 6.0 per cent and is the fourth consecutive quarter of year-on-year declines for the smartphone market. Put simply; people are just not rushing out to upgrade as often as they used to. Most phones from the last 24 months are still plenty powerful enough and can do what people need. Put simply, there hasn’t been any killer reasons for people to plunk down an ever-increasing amount of money to upgrade their phones. Given these trends, Apple’s overpriced 2018 iPhone range seems bizarre. While Apple fanboys defended the 2018 range by talking up the super-fast A12 Bionic CPU under its hood, mainstream consumers simply didn’t care. Most baulked at steep prices and complained loudly that the new iPhones offered little that was either innovative or compelling enough to warrant parting with such a sizeable amount of cash. Adding to this was a mounting undercurrent of the amount of negative publicity sullying the usually positive media portrayal of Apple. Battery throttling was perhaps the most visible: Apple was found to have been slowing phones with older batteries. Cynics argued that Apple was doing this to push people into buying new iPhones. Apple said they were doing it to prolong the lifespan of ageing batteries. Before that, there was also Apple’s decision to remove the 3.5mm headphone socket and Phil Schiller’s much derided presentation that called the move “brave”. Further adding to Apple’s Woes is their latest iPhone OS upgrade. iOS 12 saw older iPhones running better than they did with iOS 11. If a three-year-old iPhone 6S with a fresh battery could run smoothly with IOS12, then why upgrade? Coupled with the sky-high prices of Apple’s 2018 iPhone range, many saw upgrading to the newer and faster version of iOS and the small one-off cost for a new battery as being a far more compelling option. So how can Apple fix this? The news isn’t all bad. Apple still has vast cash reserves to draw on, and they still employ a lot of design talent. That said, turning around slowing iPhone sales will be vital for Apple’s longer-term viability given how much of their revenues come from iPhone sales. In the fourth quarter of 2018, Apple generated 59.12 per cent of its revenue from iPhone sales. Having over half your eggs in a shrinking basket isn’t a good long-term survival strategy unless Apple can hit the market with something that is incredibly compelling. The trouble is, Android seems to be where all the innovation is happening. Must-have features such as edgeless OLED displays, under-screen fingerprint sensors, dual, triple or even quintuple rear cameras and foldable displays are either already available or looming large on the horizon in the Android camp. Apple needs to match and surpass these if they are to continue to remain relevant and command a premium price. Expecting once-loyal customers to keep paying ever increasing amounts for features that were big news a year ago on Android phones simply won’t cut it.